Lake Gregory is a reservoir in the heart of Nuwara Eliya, Sri Lanka. Lake Gregory was constructed during the period of the British Governor, Sir William Gregory, in 1873 and is a destination for water sports, horse riding, helicopter rides, restaurants and snack bars. 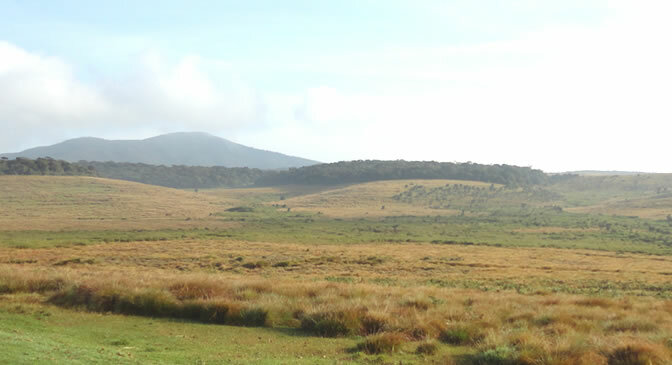 The Horton Plains plateau comes to a sudden end at the World’s End, a stunning escarpment that plunges 880m. The walk to the Worlds End is 4km, but the trail then, loops back to Baker’s Falls (2km) and continues back to the entrance (another 3.5km). Nestled 6,200 feet above mean sea level, Moon Plains, offers visitors a spectacular 360-degree unique picturesque view, of the plains and the surrounding mountain ranges. 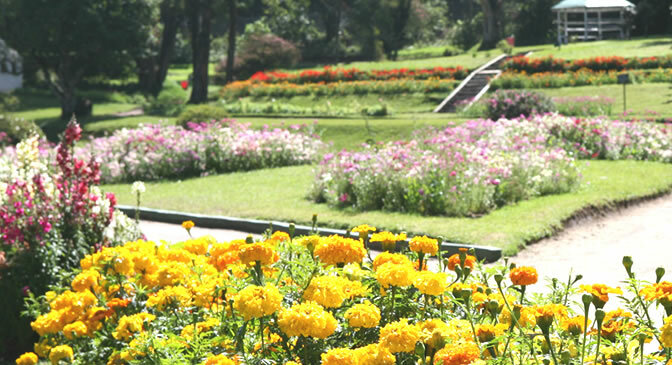 Hakgala Botanical Gardens, is the second largest botanical garden in Sri Lanka and is believed to be the highest set botanical garden in the world. Hakgala Gardens has a cool temperate climate, due to its high altitude of 5,400 feet, above sea level. Golfing in Nuwara Eliya will transport you back in time, a hundred years, back to Sri Lanka’s colonial days. 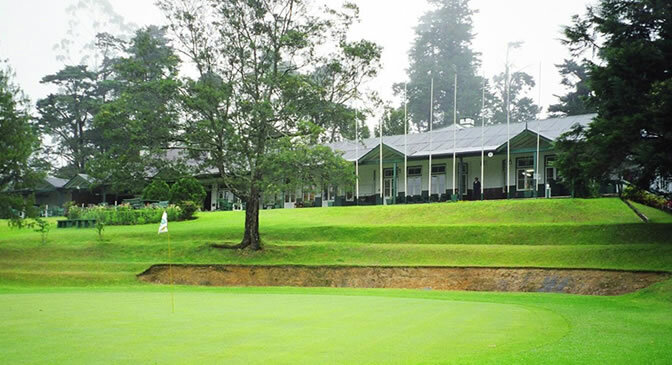 Built by British servicemen in 1889, the Nuwara Eliya golf course, has an exceptionally beautiful landscape and is situated, at the base of Mount Piduruthalagala, in the heart of the tea country. 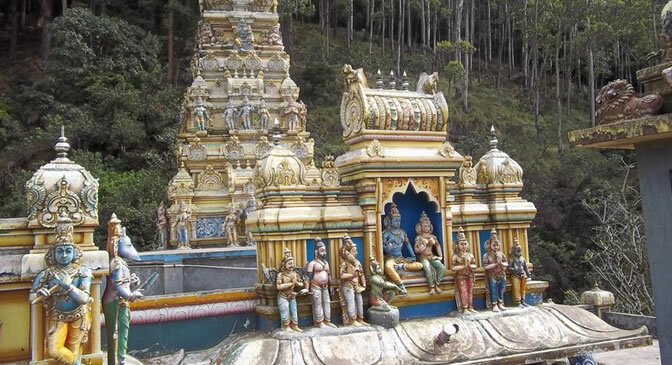 A 15-minute Drive from The CheRiz – Nuwara Eliya. Book your excursion with your Guest Services Manager at The CheRiz. 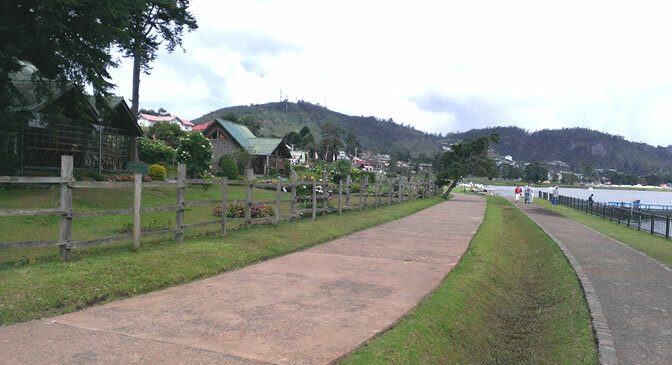 The terrain of Nuwara Eliya, offers many opportunities, for mountain biking and cycling. 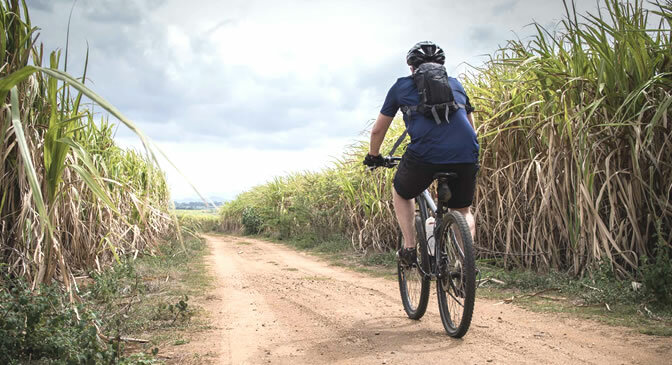 The cycling route from The CheRiz, along the road up to the town and beyond, will take you, through a landscape of breathtaking natural beauty. You will experience the feel of cycling through an English countryside. 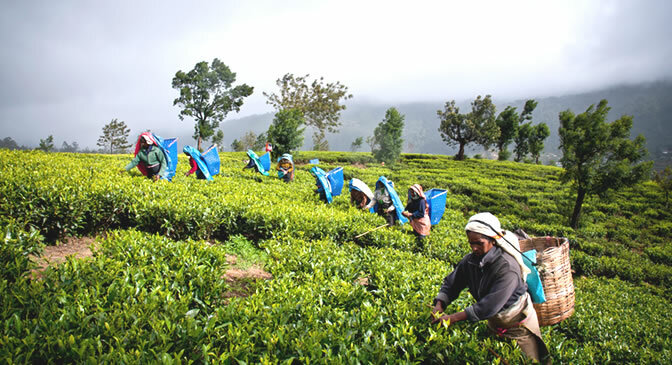 Hiking in Nuwara Eliya is in pristine nature and on pre-charted hiking paths. The 80-meter twin waterfall of St. Claire, cascades over three rock outcrops, into a massive pool. 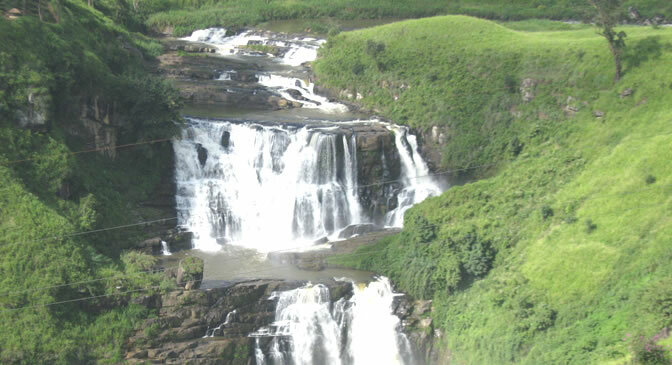 This beautiful and most popular fall, located among tea gardens, carries a large volume of water, and is the widest waterfall in the country. The fall is situated further than 500 m. away from the road, and one would need to walk among tea bushes at a steep gradient, to reach it. 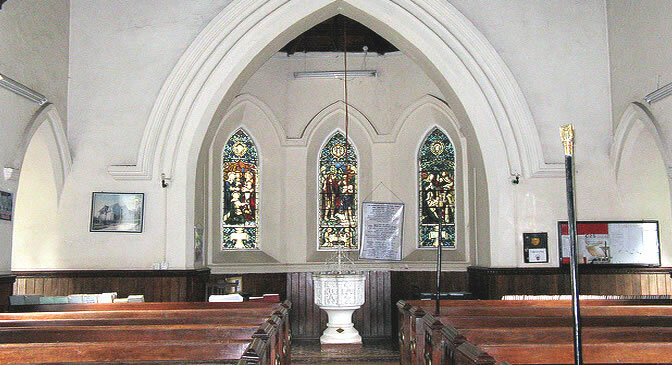 The temple is on a stunning location, that looks out towards, the Kotmale valley. 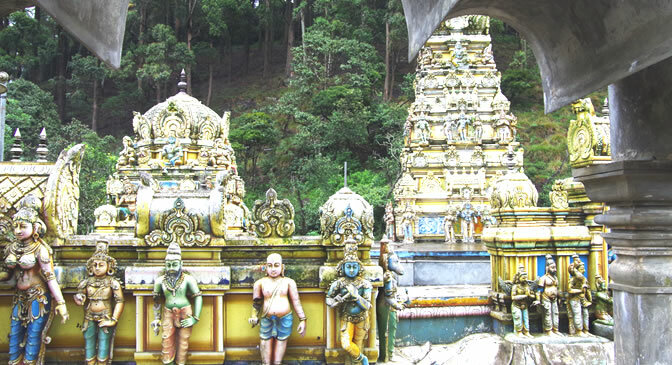 According to the legend of Ramayana, Hanuman, searched for Queen Sita in the jungles above, and behind, the temple. There is a stretch of barren land, known as the ‘Chariot Path’, on which King Ravana, is said to have taken, Queen Sita to Ashoka Vatika, to showcase the beauty of his kingdom. 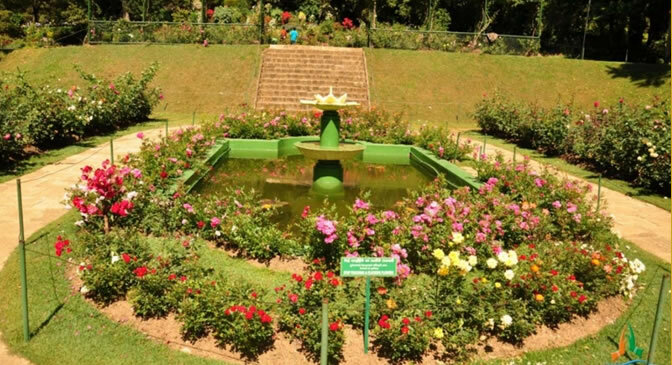 The Victoria Park in Nuwara Eliya, was named in commemoration of the 60th Jubilee Coronation of Queen Victoria, in the year 1897. Originally, the park was used, as the research field of the Hakgala Botanical Garden, located about 04 km away from the city centre. Previously known mostly as a wildlife sanctuary and then declared as a National Park in 2006, Galway’s Land National Park, is a later addition to the list of national parks in Sri Lanka. 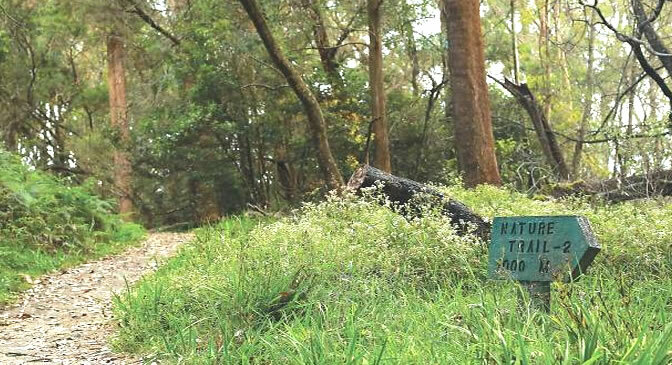 Though, it is one of the smallest parks, it is home to a significant number of animals and birds and is considered, an important bird watching site. 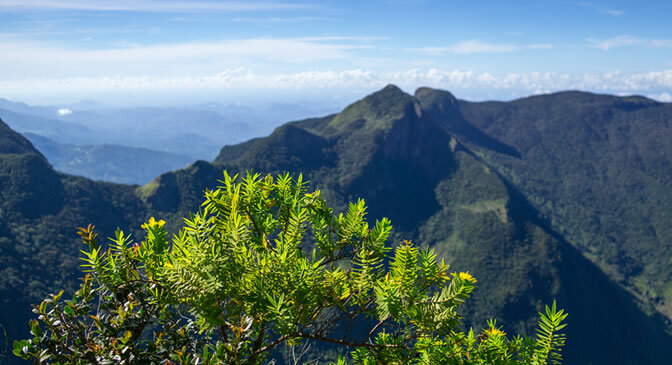 Piduruthalagala, is the tallest Mountain range in Sri Lanka. 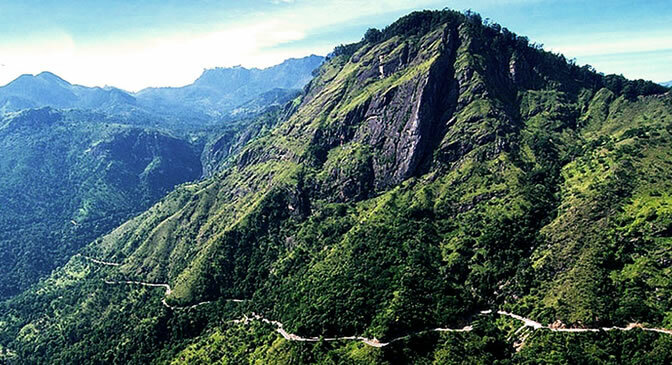 It is also a Forest Reserve, situated at the highest Elevation of the country, next to the heart of the township of Nuwara Eliya. 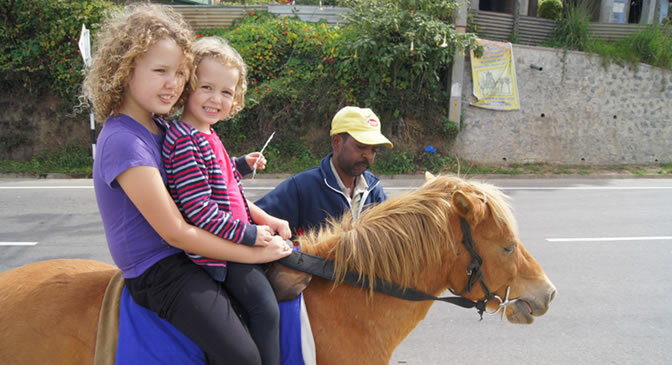 Nuwara Eliya being a valley, consists of a plateau, shaped elliptically. 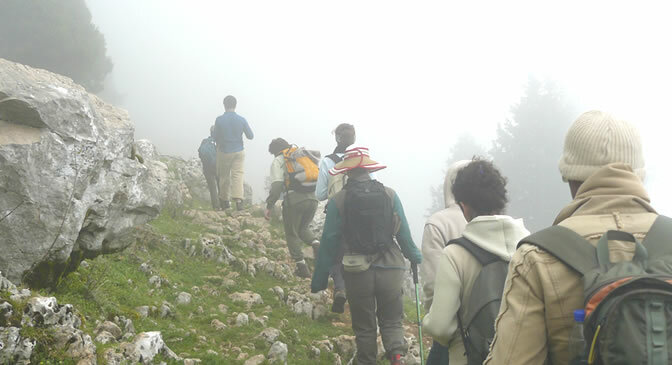 The mountain ranges, rise to 2000 feet with sharp ridges.